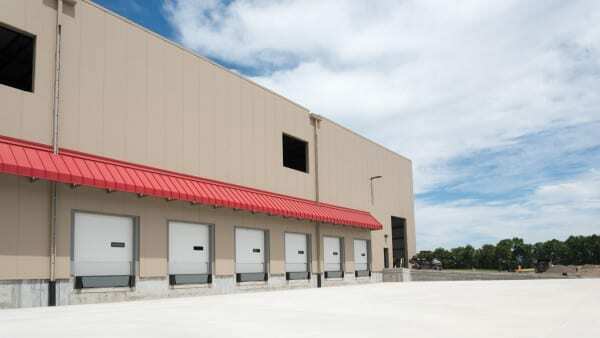 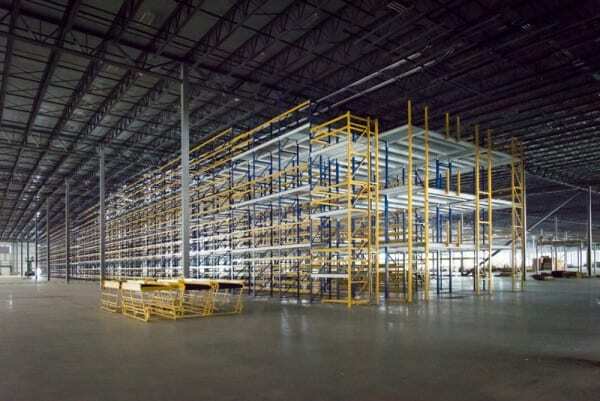 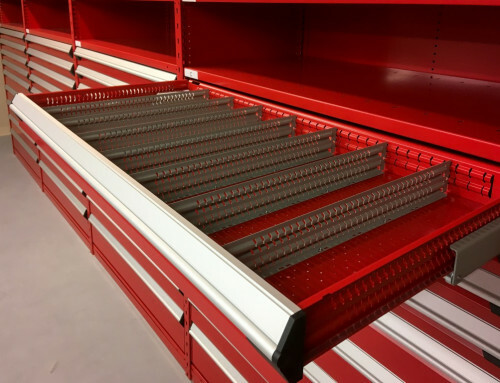 Tractor Supply Distribution Center - Frankfort, NY | Beaton Industrial, Inc. 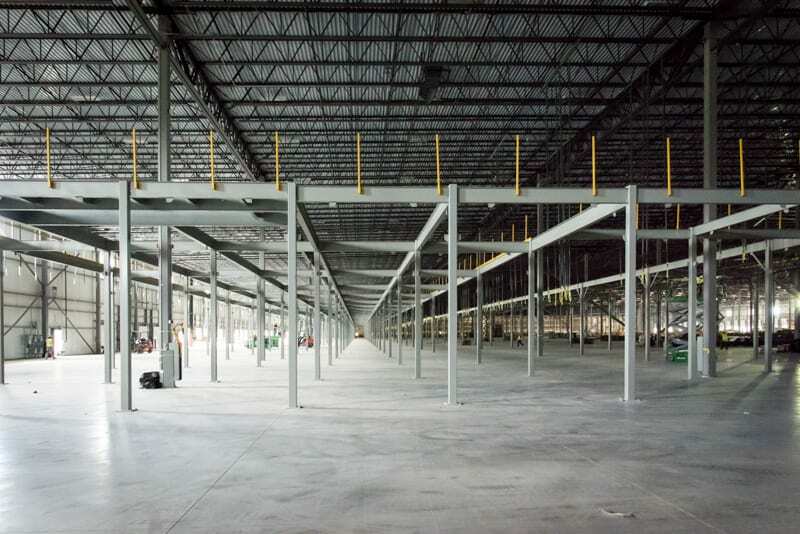 When it’s completed, the new Tractor Supply distribution center in Frankfort, NY will be one of the largest single-floor buildings in the state of New York. It’s footprint encompasses an impressive 23 acres of land, and is just shy of 1,000,000 square feet. In addition to this impressive feat, Tractor Supply has already received approval for a 330,000 square foot addition to be added on. 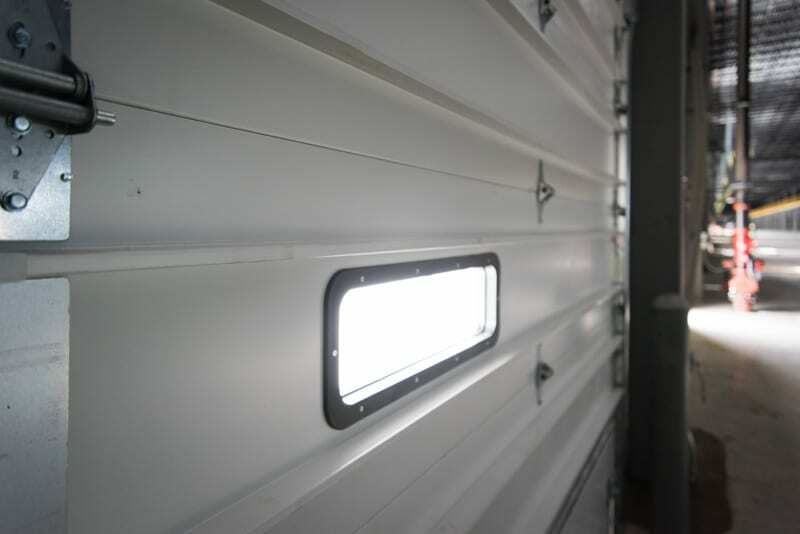 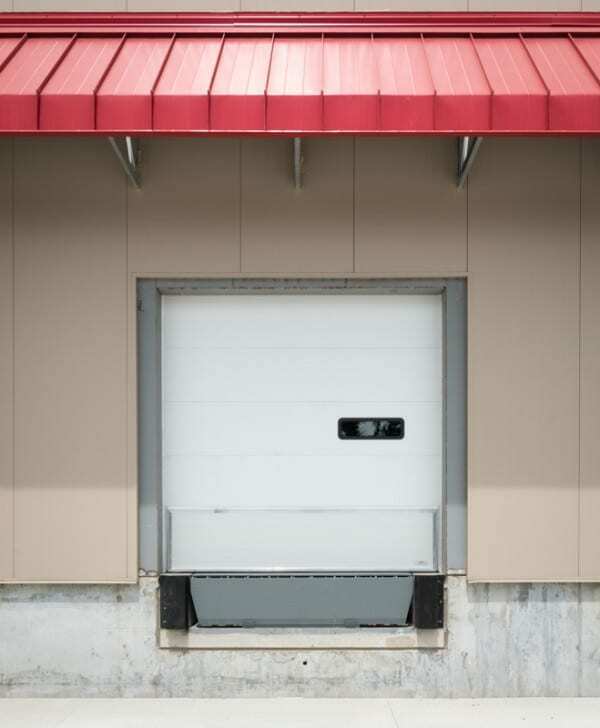 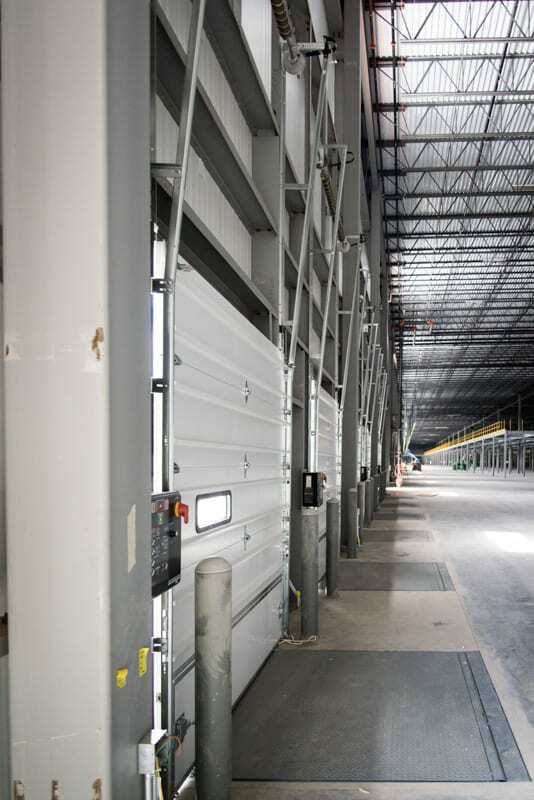 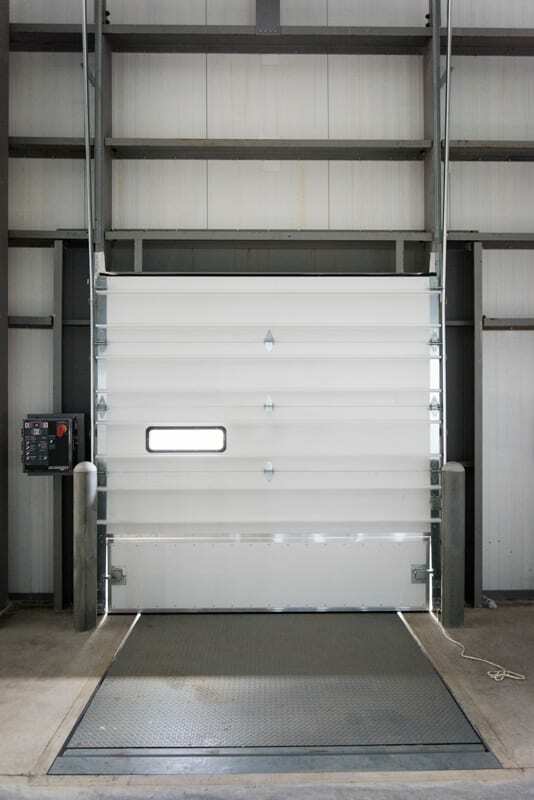 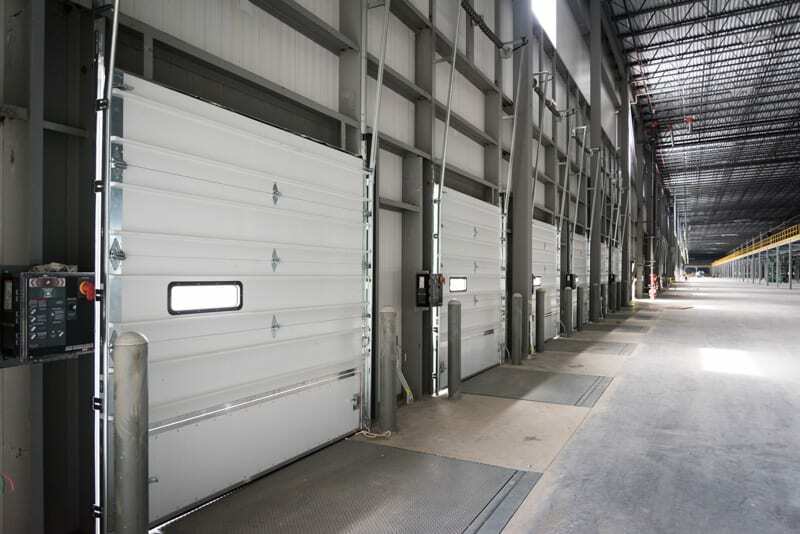 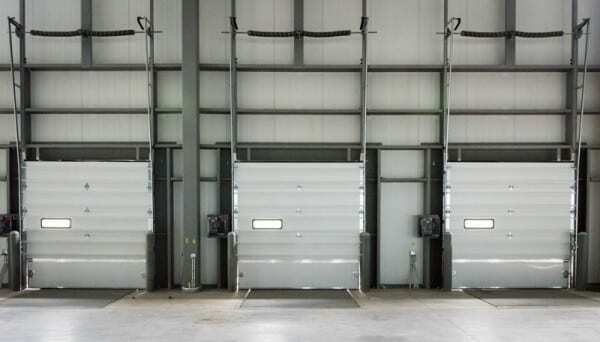 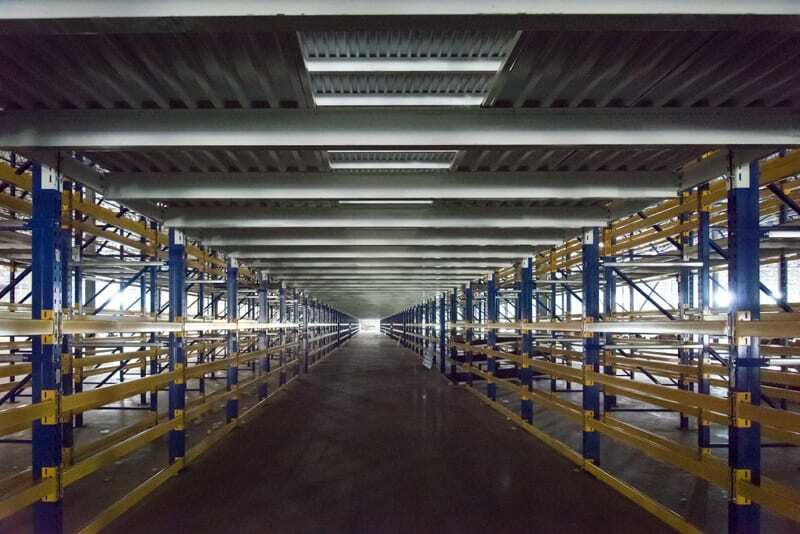 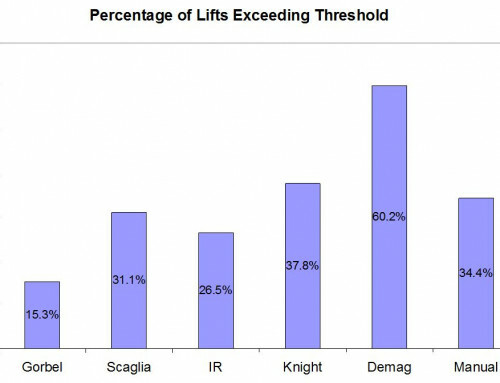 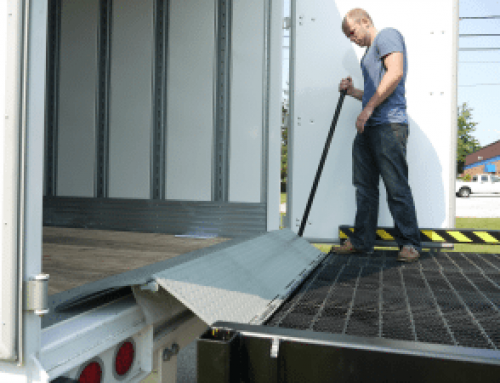 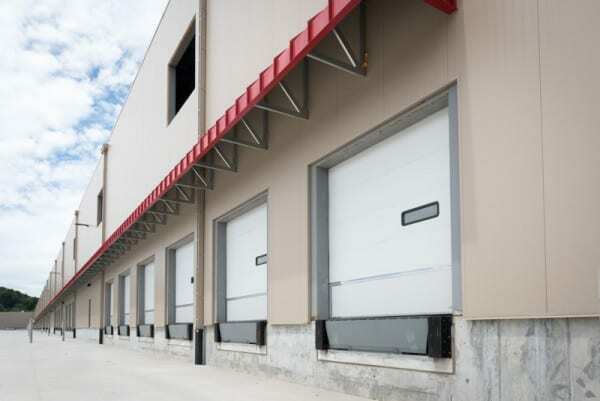 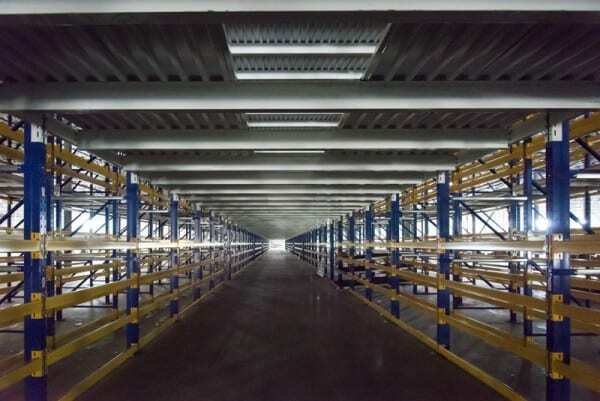 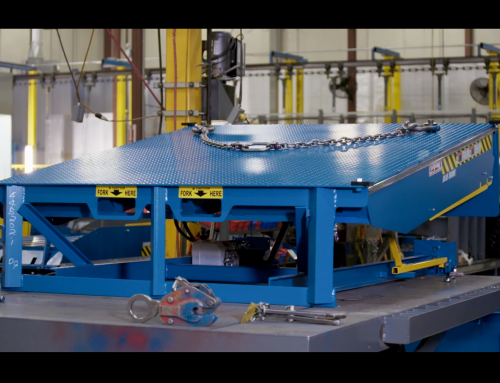 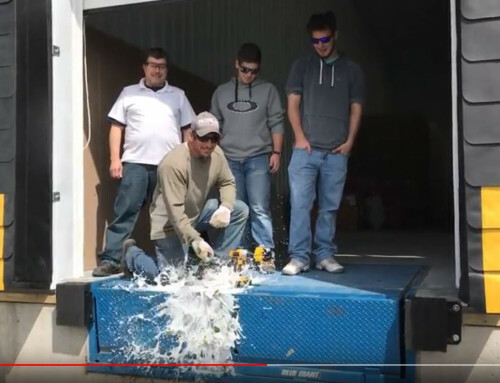 Beaton Industrial was subcontracted to provide (98) bi-directional Loading Dock Doors, along with a plethora of accessories noted below from sections 8, 10, and 11.